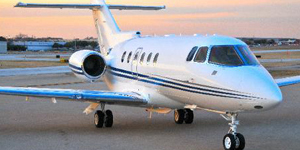 Hawker is a brand under Textron Aviation, who acquired the Hawker Beechcraft Corporation (HBC) in 2013. 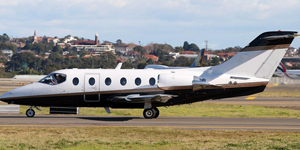 HBC was an American aerospace manufacturing company that manufactured the Beechcraft and Hawker series business jets from 2006 and 2013. 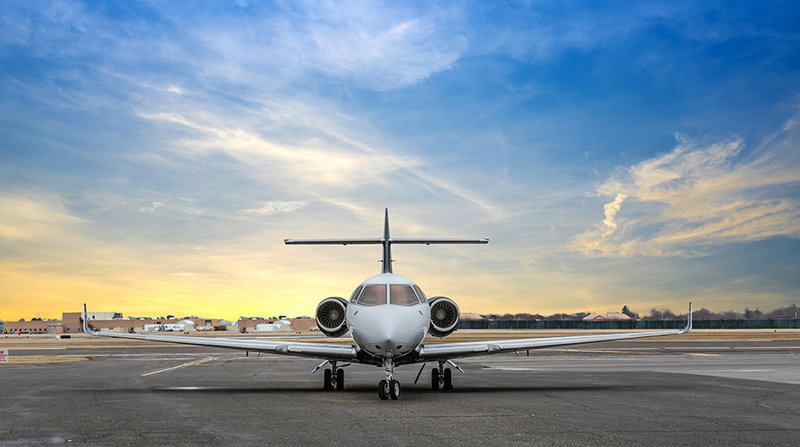 Today, the company is headquartered in Wichita, Kansas, United States, along with Textron’s other brands, Beechcraft and Cessna. 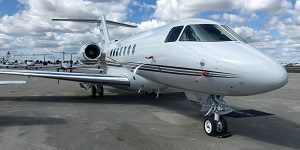 Hawker Beechcraft was originally formed in 1994 after Raytheon merged its Beech Aircraft and Raytheon Corporate Jet divisions. 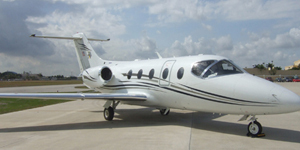 In December on 2013, Textron agreed to purchase Beechcraft, including its discontinued Hawker line, for $1.4 billion. 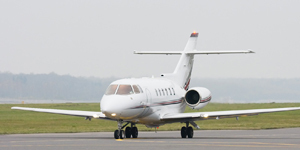 Today, Hawker midsize jets are some of the most popular charter options across the country. 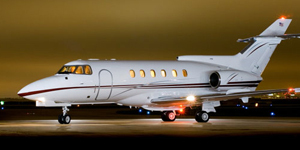 Frequently chartered planes include the Hawker 800/850XP, Hawker 400/400XP, and the Hawker 900XP. 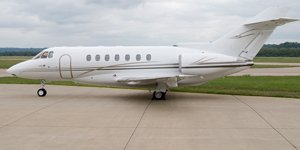 Other models available include the Hawker 200, Hawker 750, Hawker 1000, and Hawker 4000.